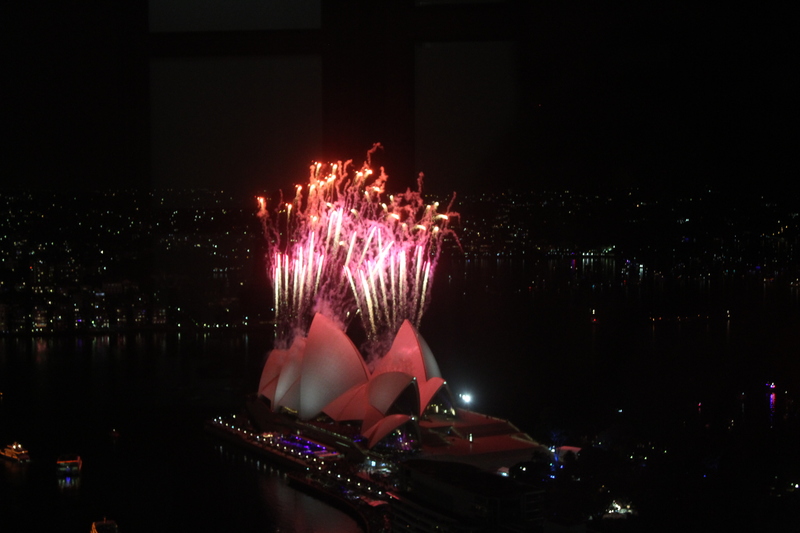 Happy New Year from Sydney! I hope you’ve had a great start to 2015. This was our first Christmas and New Year (or “festive season” as the locals call it) in Sydney and we’ve had a fantastic time. We decided to embrace the hot weather and spent Christmas Day on the beach this year. 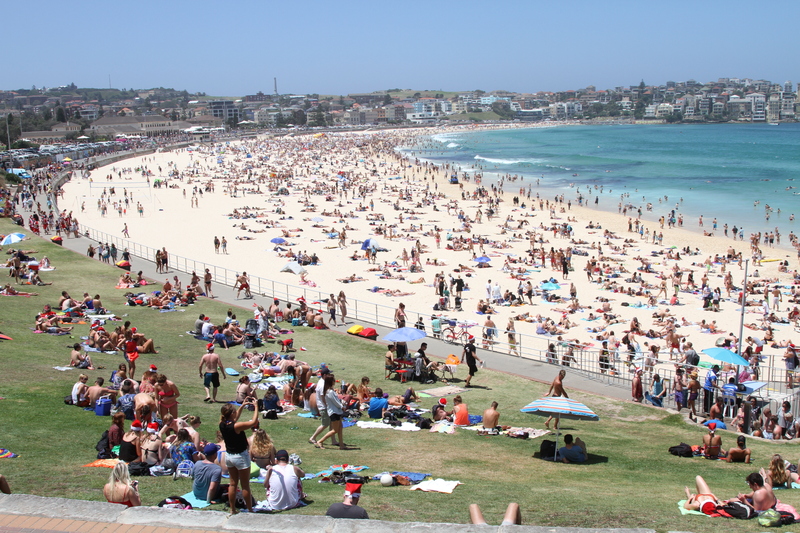 We even spent a good chunk of New Year’s Day drinking and hanging out by Bondi. How ‘Strayan is that? My family’s been in town these last few weeks and we’ve had a ton of fun (re)discovering Sydney and spending some quality time together. This year, instead of drawing up a list of resolutions that I’ll likely never revisit, I decided to pick one word to capture my focus for 2015. I figured a single word would be easy to remember and easy for me to come back to. So, for 2015, my word is “strength”. My focus is on having the strength to make tough choices, to push myself out of my comfort zone, to be disciplined about pursuing the things I care about and saying no to the things (and people) that detract. I’m also resolving to keep my existing strengths in mind and to draw upon them, hone them and appreciate them. Lastly, I’m committing to staying on my trajectory of getting fitter and healthier and stronger every day. I’ll be pushing myself harder, cooking (even) more and hopefully logging a few personal bests (and firsts) along the way. To 2015… to strength!